Located at the heart of Auvergne-Rhône-Alpes region (7.75 M inhabitants), Lyon is the core urban center of the Metropole de Lyon (59 municipalities, 1.3 M inhabitant) and with 500.000 inhabitants in 2013, France’s third city. In December 2013, the elaboration of a heritage management plan gave to the city both an instrument for planning and an integrated heritage policy. In the design and implementation of this plan, the city was able to benefit from experience acquired during the previous half-century when residents, local associations and municipal authorities worked together to safeguard the heritage. This included making an inventory, protecting and restoring monuments, rehabilitating buildings, regenerating districts or public areas and collecting urban memories. To be sustainable, management plans must associate local residents as closely as possible. Therefore, with its partners – public groups, associations and professionals – the city implemented – through public meetings, exhibitions, events and publications – a participatory approach aiming to encourage inhabitants to make this heritage their own. 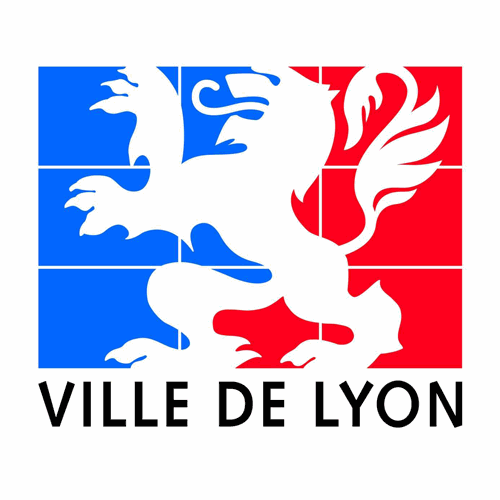 Public authorities, experts, civil society, citizens: a multitude of actors are mobilized to ensure the proper management of the historic site of Lyon. Their "toolbox" contains a large number of instruments and means – national or local – that covers the full scope of heritage and urban planning and includes inventories, studies, protection, restoration, promotion and ways to raise awareness.